Check out Dream Maker! 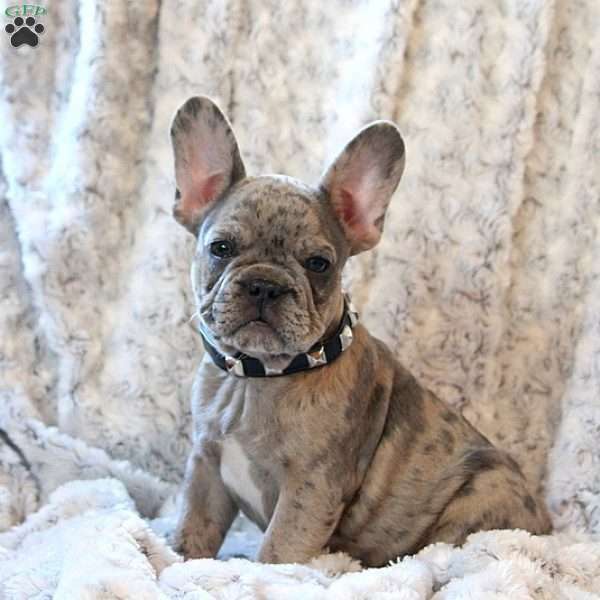 He is an adorable French Bulldog puppy with gorgeous markings. 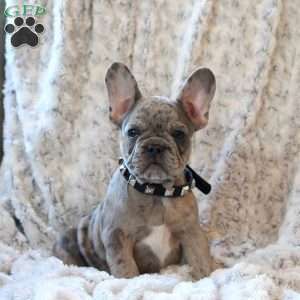 This playful little guy is vet checked and up to date on shots and wormer. 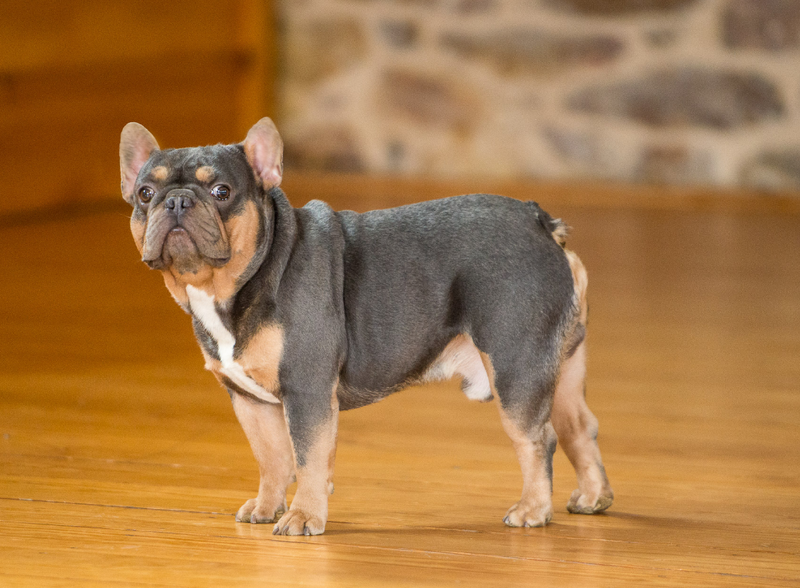 He can be ACA & AKC registered, plus comes with a health guarantee provided by the breeder. 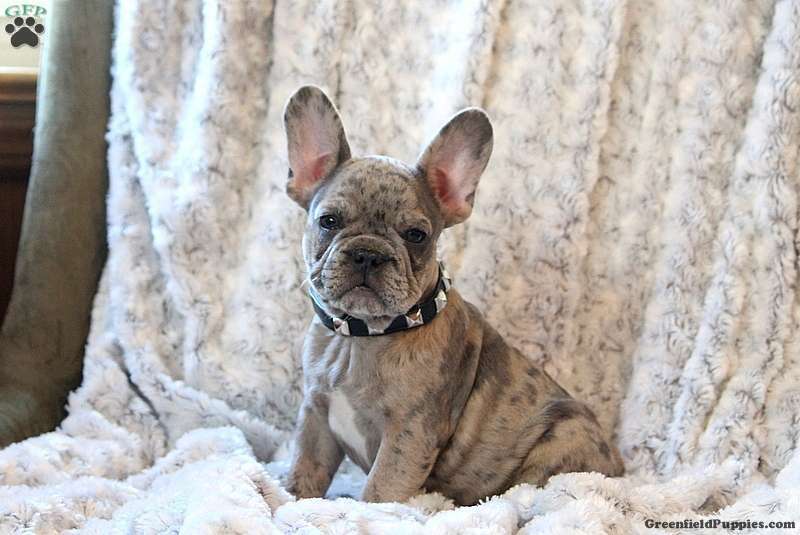 To learn more about Dream Maker, please contact the breeder today! 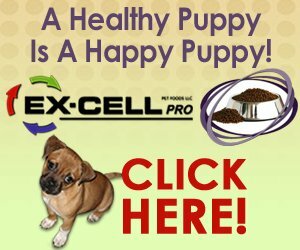 *Lucy provides an extended 1-year genetic health guarantee for this pup! 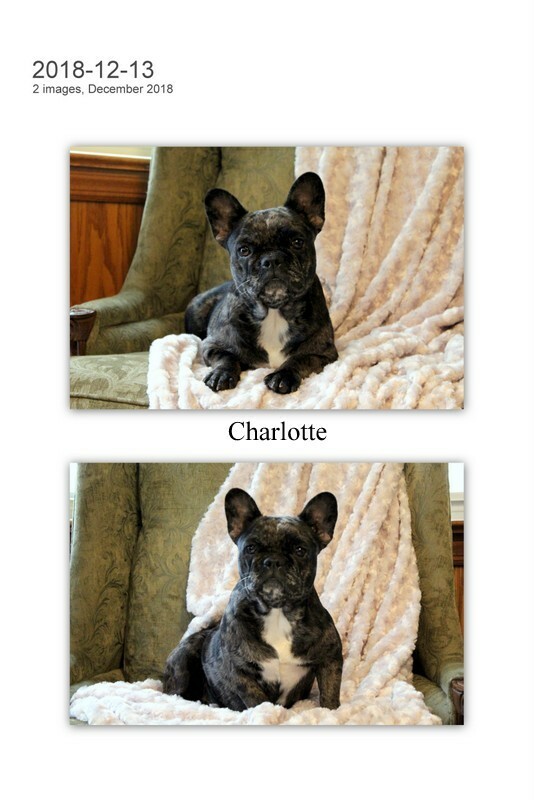 Lucy Martin is a breeder located in East Earl, PA who currently has a litter of French Bulldog puppies. 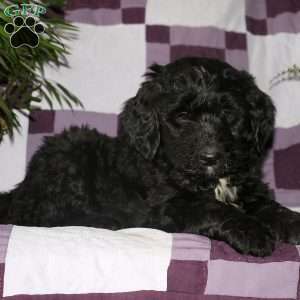 These precious pups have charming personalities and are ready to be loved by you. 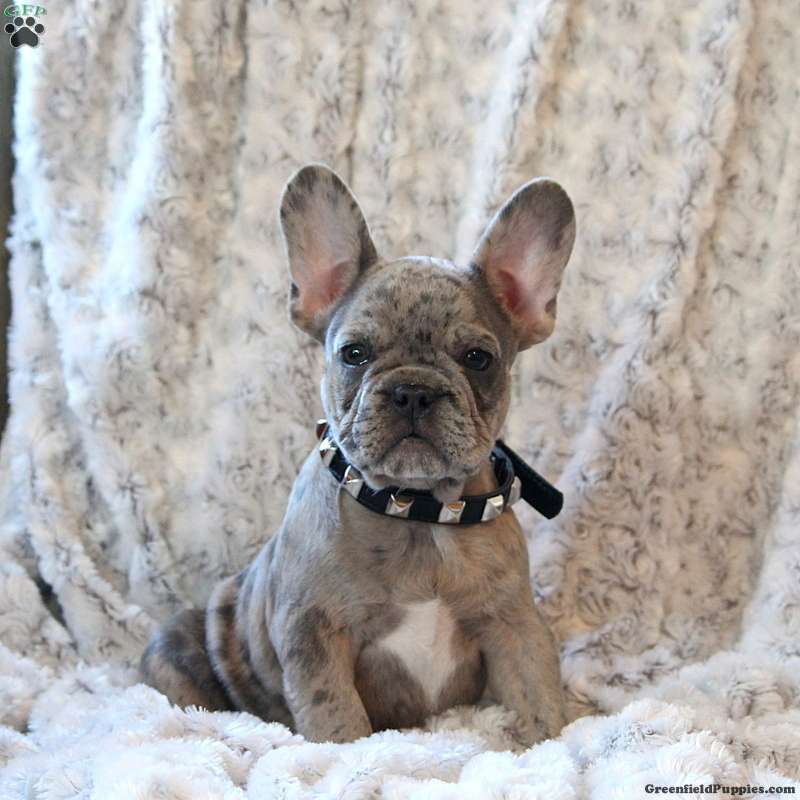 To find out how you can welcome home one of these darling pups, please contact Lucy today!